"I promise to love you, even if you go Bridezilla on us." 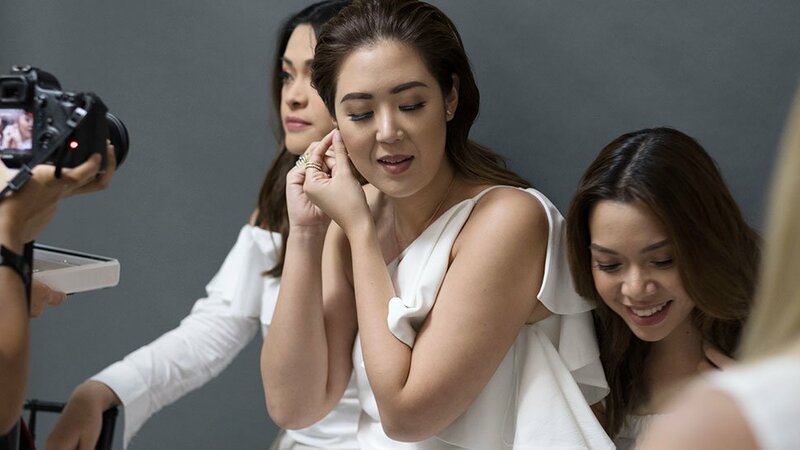 The bride should be the happiest and most relaxed member of the wedding party, and it’s her bridesmaids’ duty to keep her from turning into a stressed-out Bridezilla. 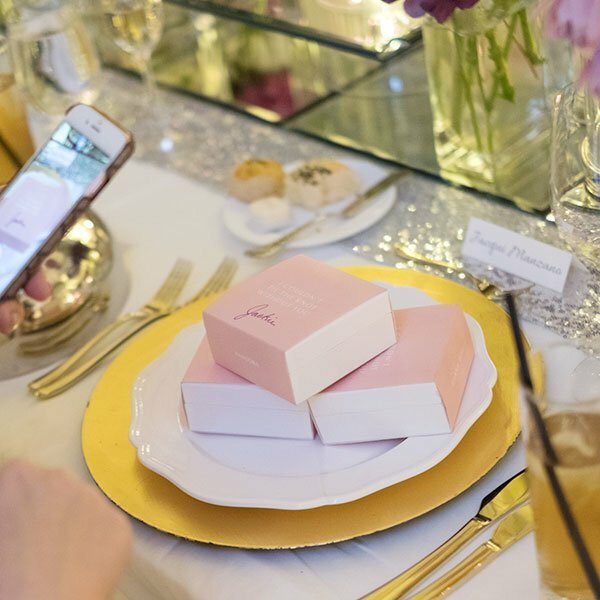 These days, bridesmaids don’t just plan the bridal shower and help the bride get ready for her big day. Their duties have doubled: They can now be called upon to approve all the photos included in the same-day-edit slideshow, and to make sure that all the guests are using the wedding hashtag. But while wedding traditions and bridesmaid duties may change over time, we shouldn’t forget that the bridesmaids’ top job is the one they've already been doing for years: Being the bride's best friend, adoptive sister, and constant cheerleader. 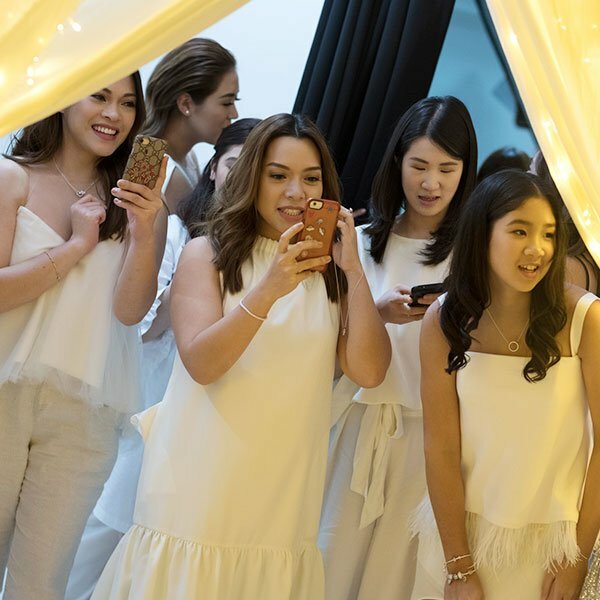 We collaborated with Pandora to surprise the bridesmaids of soon-to-be-married fashion designer Patty Ang with a photo shoot, where we asked them to write honest and heartfelt letters for the bride. For more infomation about Pandora, check their Facebook page here.